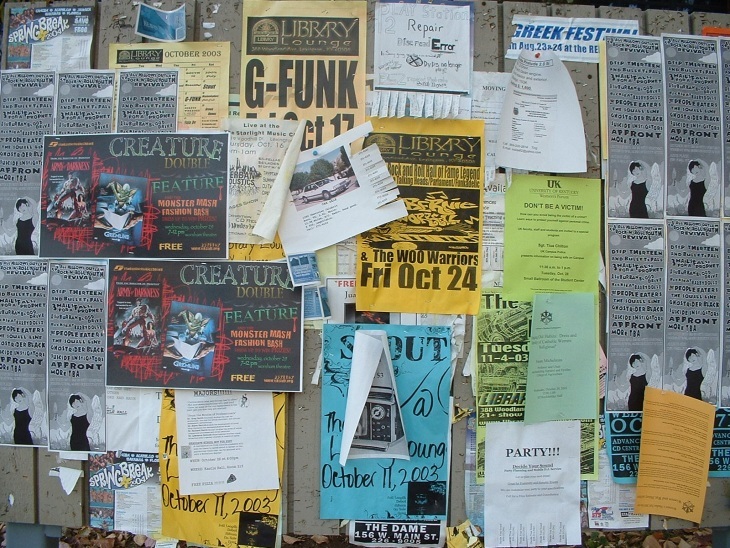 Facebook says Ad Manager now has a bigger focus on specific goals. 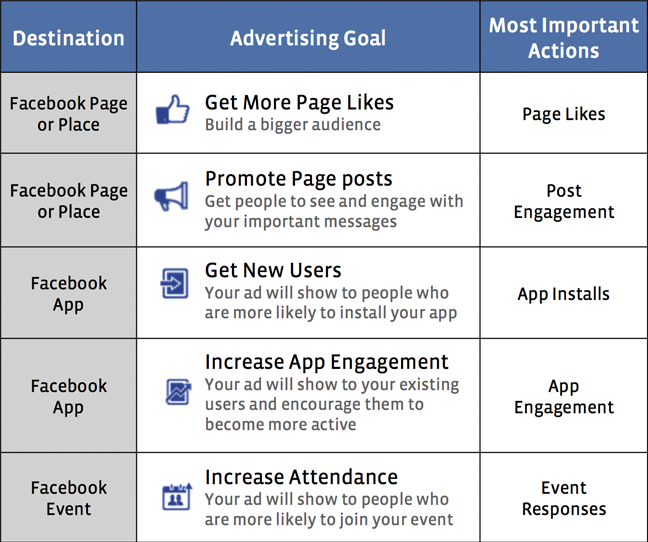 Given that advertisers all have their own way of tracking performance (app installs, fan counts, interactions, and so on), Facebook has decided to help better identify what user actions drive certain advertising goals. Facebook gives an example. Let’s say you’re an advertiser and you decide your advertising goal is “Get More Page Likes.” If you choose the first option listed above, the campaign summary page in Ads Manager will start to show “Page Likes” more prominently and will calculate “Cost per Page Like” for your ads. Next up, Facebook has made it easier to calculate an ad campaign’s ROI. If you, the advertiser, are running ads to drive people to your website or your client’s website, you can choose to use conversion tracking with your ads in order to automatically see the resulting conversions reported back to you more prominently in Ads Manager. You can also see the calculated “Cost per Conversion” for each ad and even assign a value to each conversion in the tracking pixel, where Facebook will calculate the total “Conversion Value” of all conversions for that ad. The company says these updates are specifically in response to feedback it has heard from advertisers who use Ads Manager to monitor their Facebook campaigns. Keeping advertisers interested in the social network is crucial to Facebook’s business as that’s where it makes the larger majority of its revenue.